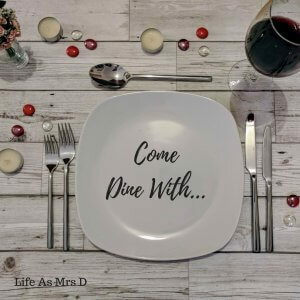 This series asks all sorts of bloggers who their dream dinner guests are, and why. As you’ll find out there is quite an eclectic mix! This weeks dinner guest wish list is from Kerry. 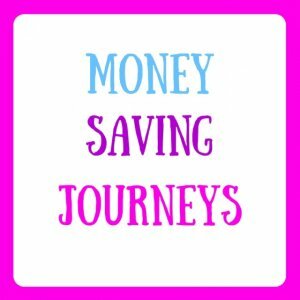 You can find Kerry’s blog over at Money Saving Journeys. Prince Harry – Of all the Royals I think Prince Harry is the most normal. He is also quite funny. I think he would be at home around the table with all my other guests and wouldn’t expect me to wait on him too much! Sarah Lancashire – I imagine Sarah to be just like the characters she has been playing recently – gritty and determined and not afraid to speak her mind. I am sure she would be able to add some spark to the evening. Will I Am – I absolutely love Will I Am. I think he is quirky and funny and I love watching him on The Voice on a Saturday night. He would bring the right mix of entertainment and we might even be able to get him to perform one of my favourite Black Eyed Peas songs (with help from a backing track) – Meet Me Halfway. George Michael – George and his music were prevalent during my teenage years. It would be an honour to have him sitting at my dinner table. I’d like to think he could add a song or two and maybe he could duet with Will! Cristiano Ronaldo – This one is for the boys who are 16 and 12. If I ever got the chance to invite a famous person round for dinner, they would never forgive me if I didn’t put Cristiano at the top of the list. He could show us some football skills and tell us some gossip from the world of football. Jack Monroe – Last, but not least, would be Jack Monroe. 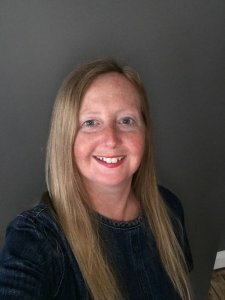 An outspoken blogger turned award winning food writer who is not afraid to stand up for the people. Her repertoire covers a wide range of topics such as Politics, Food, LBGTQ rights and parenting. Don’t forget to check out Kerry on Twitter, Facebook, Pinterest and Instagram too!